First of all, I’d like to wish you a very happy New Year from everyone at The Perfect Wave! What are your 2018 New Year surfing resolutions? Barrels Before Beer, Beatings Ahead of Meetings? Don’t know bout you, but I have set my 2018 New Year’s surfing resolutions so that they are very realistic and attainable. For me the beginning of a new year is always quite spiritual, a time of reflection. In another sense it is reality check time, another xmas/new year celebration has passed, the calendar/ clock has ticked over and we are all a year older. I’m not going to argue with Bl’s theory, since turning 50 myself last year, all of a sudden I have started suffering from lower back pain restricting my surfing for the first time. I can now totally relate to the whole concept of putting barrels before beer and beatings ahead of meetings literally. Much of society set their yearly financial, career or personal New Year’s resolutions, so I’m thinking why not set some distinctly surf related resolutions instead? So, as many of us slowly work ourselves back into the post-holiday work routines, what better time to plan and book your next surf trip for the year ahead? Will you be budgeting for a boat trip of barrels, and a lifetime of memories, or a resort adventure with friends and or family just like you mentioned you would after your umpteenth drink on New Year’s Eve or …..
Are you going to slump into a predictable Thursday, Friday night routine of blowing potential savings on after work beers, lazy late rises and a ballooning belly? Ask yourself, what are your 2018 New Year surfing resolutions, ……..? 1. Stretch daily when I wake for 30 to 40 minutes concentrating on opening my hips and strengthening my core. 2. Cut coffee back to a couple of treat cups a week max. 3. Try and surf at least 3 or 4 times per week, even if it is a grovel fest. 4. Give away a wave each day. Good vibes lead to good karma. 5. Go on at least one o’seas surf trip this year and focus purely on improving my surfing. Many of us include saving as one of our priority resolutions. Well then, our 2018 Early Bird Deals will be perfect for you. 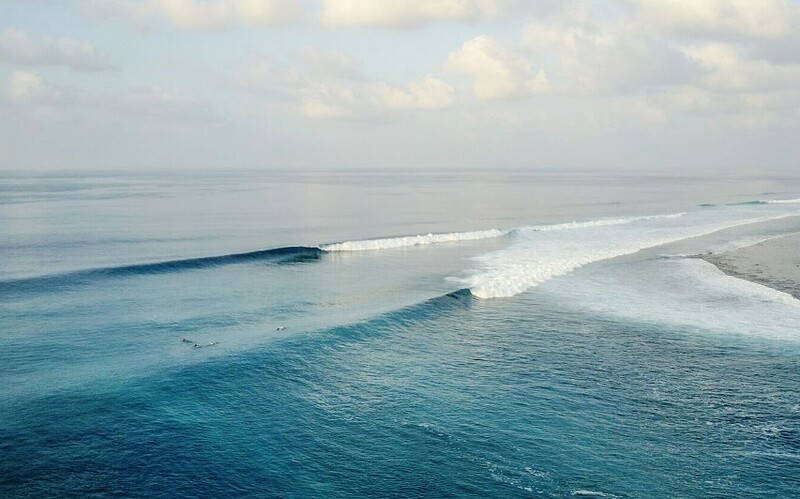 There is truly no better time than now to reserve your next surf experience with The Perfect Wave! Save up to 30% off our industry-leading low prices if you book before January 31. 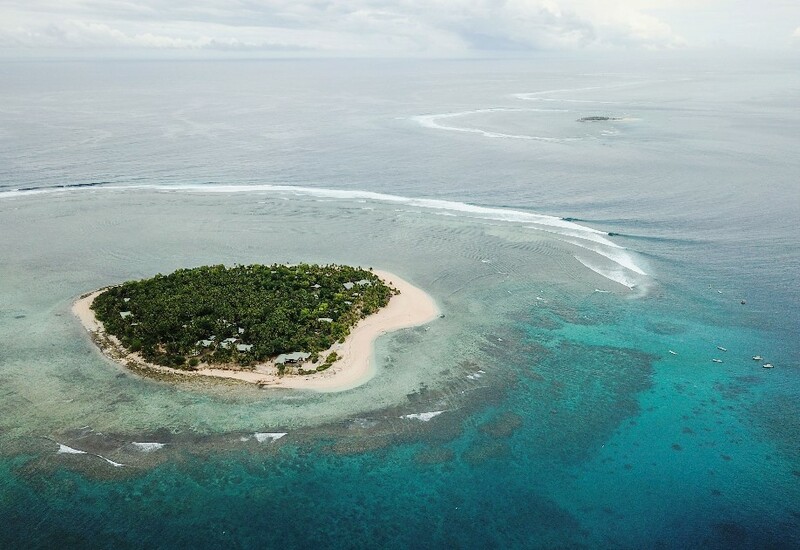 With the world’s largest surf travel network at our fingertips, if it’s a great-value, wave-rich, tropical island paradise that you desire, from Indonesia to the Maldives, Fiji and beyond, we’ve got you covered.